A directory page is added to website to create a network of links. By adding various link for pages on the same networks, a sophisticated framework of links to other websites in the network are created. Having a directory page signals to search engine robots that the website forms part of a network of related content and that users who visit the website will have a wealth of options to choose from in terms of content, information and related websites. 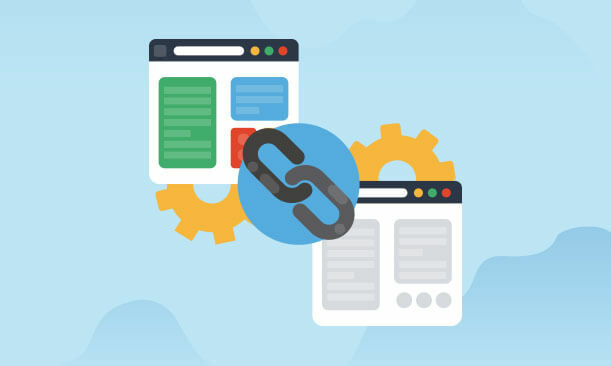 It is important to establish a network that can be linked on a directory page and to make sure that the content that is being linked is related to the content of the actual website. Therefore do not index unreliable links on the directory page. A directory page may not be easily visible on the website, but its value to search engine robots is immeasurable.